Posted byValenciaGAA	 January 27, 2012 January 26, 2012 Leave a comment on WELCOME! 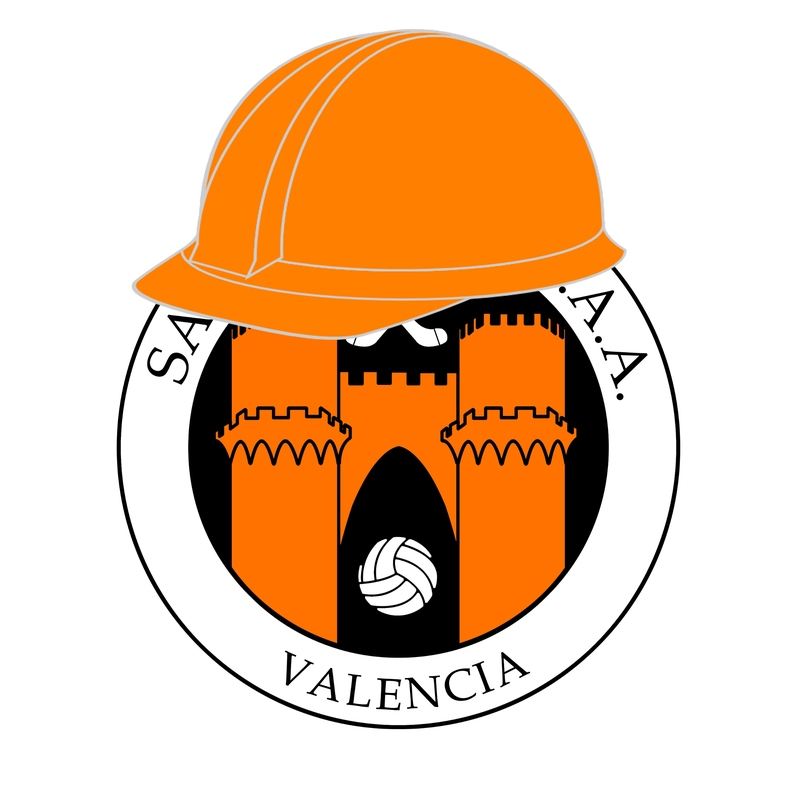 Welcome to the new home of Valencia GAA on the internet. Please bear with us as we work to update all the information about our club! Bienvenido a la nueva casa de Valencia GAA en el internet. Disculpen las molestias mientras siguimos montar la pagina con todo la informacion de nuestro club.